How would you like to see power companies run? Why do the people have no say? What’s the alternative? 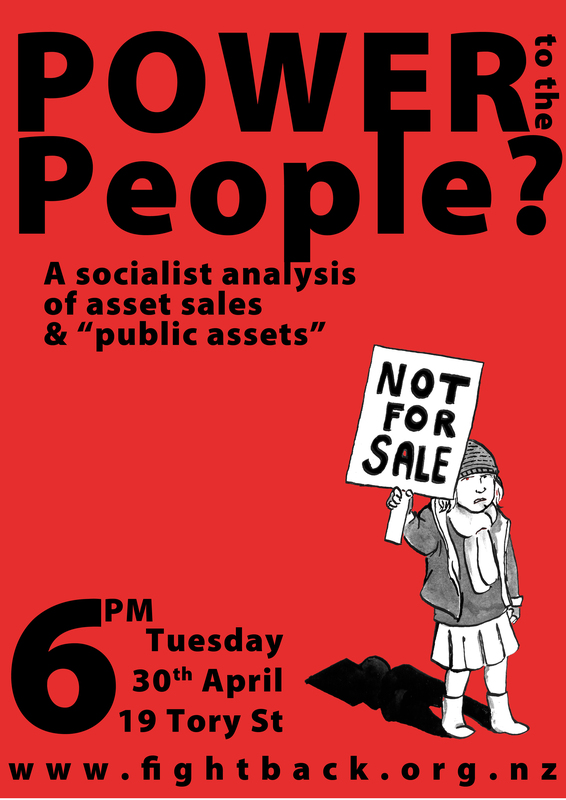 A socialist analysis of asset sales led by Ian Anderson, Fightback member.